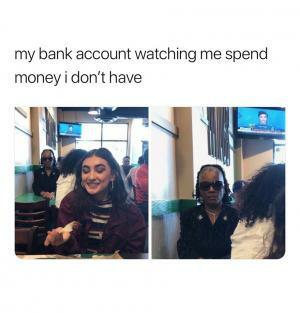 On this page we have added some of the most ridiculous but totally hilarious collages of photos of what some reactions may look like after you check your bank account meme after you know damn well you don’t have anything resembling funds in that empty space we call a bank account. 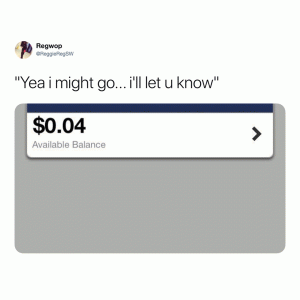 You trying to order some food but the reality bank gives you a very big try again when you actually have a job that pays you real money. 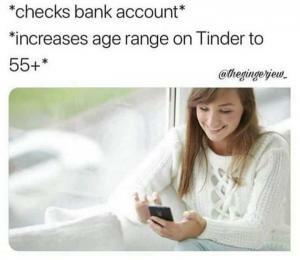 While you are you are going over your life decisions and wondering how you got to this point where you and money will never be a couple, giving a high rating and sharing with financial advisor, family, friends and your worst enemy will cost you nothing. 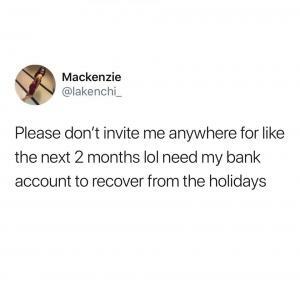 So be a sport and come check us out again. 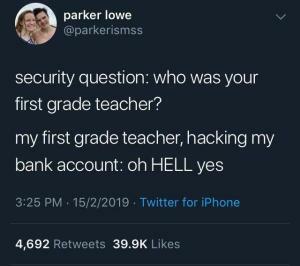 Security questions: Who was your first grade teacher? 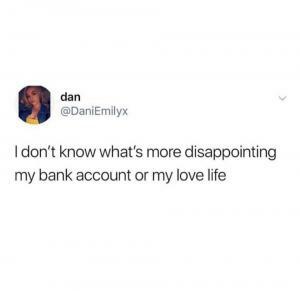 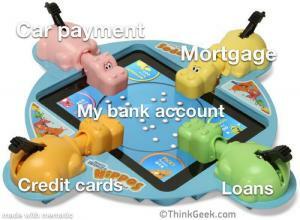 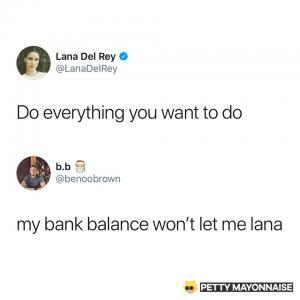 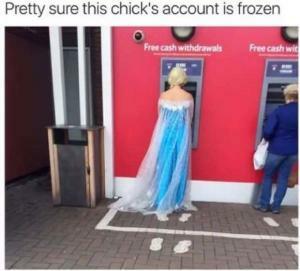 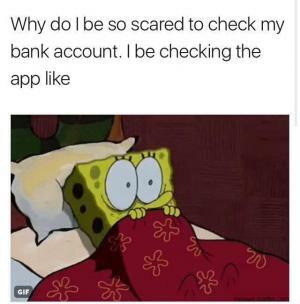 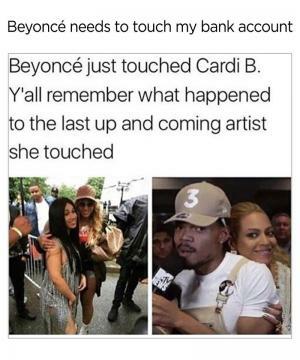 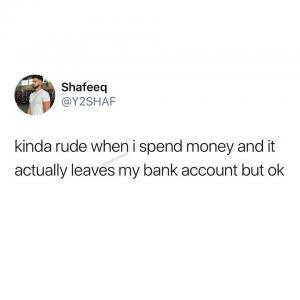 If your bank account could talk. 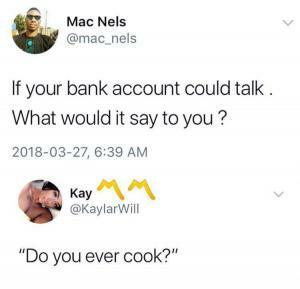 What would it say to you? 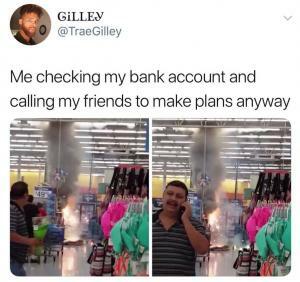 "Yea I might go... 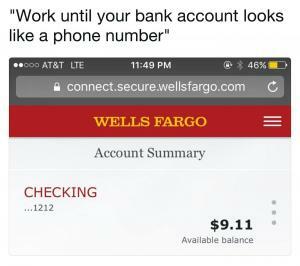 I'll let u know"
"Wok until you bank account looks like a phone number"